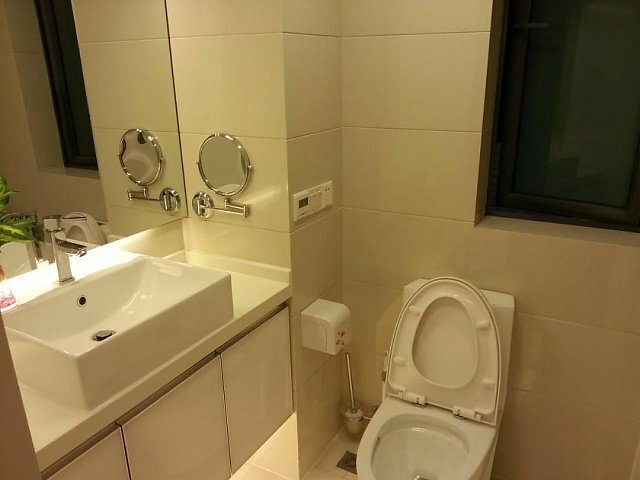 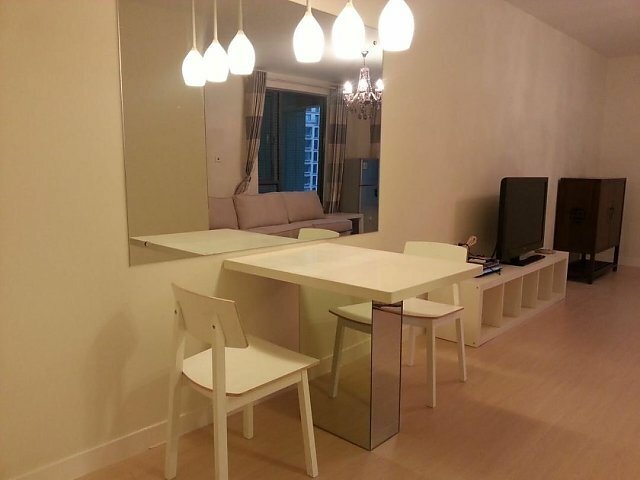 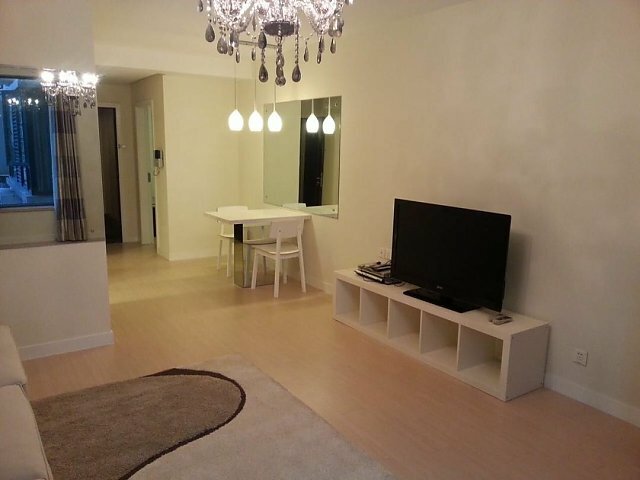 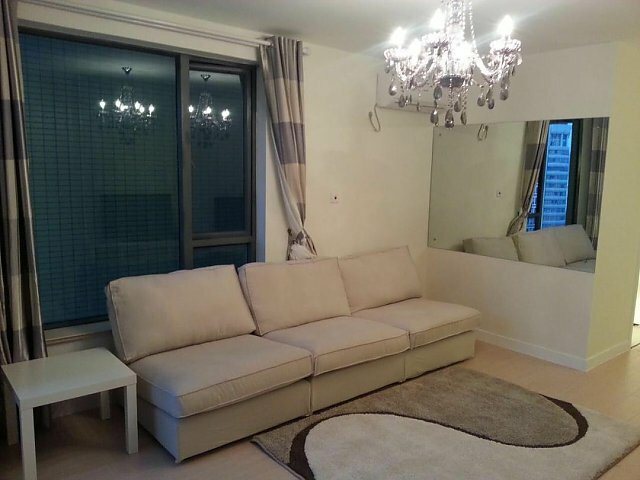 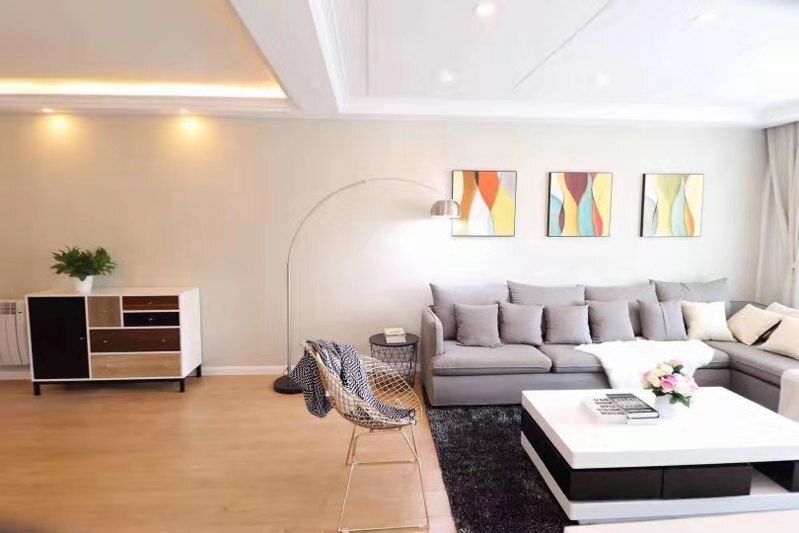 A clean, bright and modern apartment in Regents Park, adjacent to Zhongshan Park. 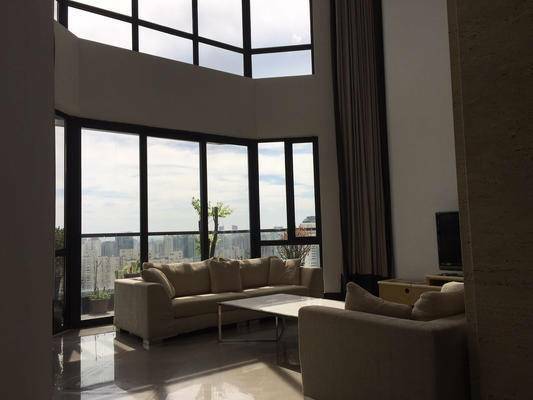 The apartments greatly benefits from the huge windows in all rooms. 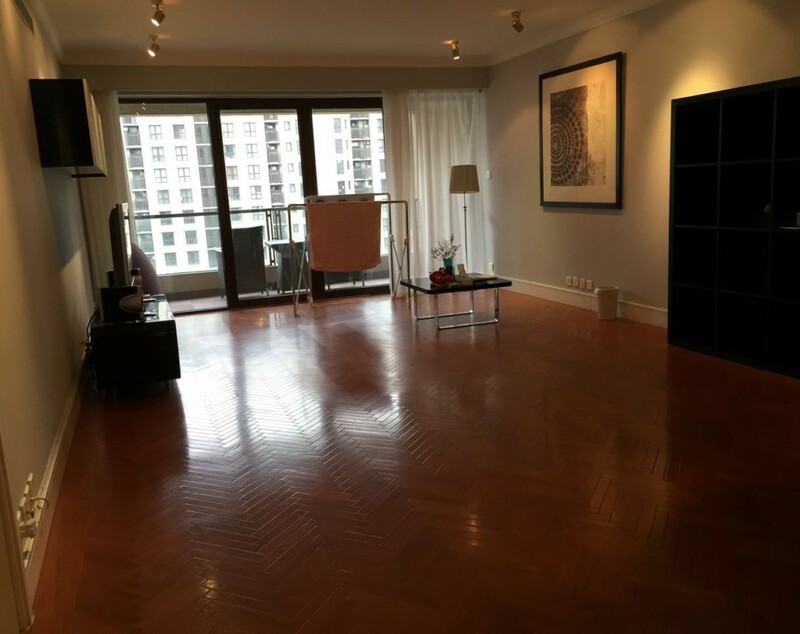 Floor heating and A/C have been installed. 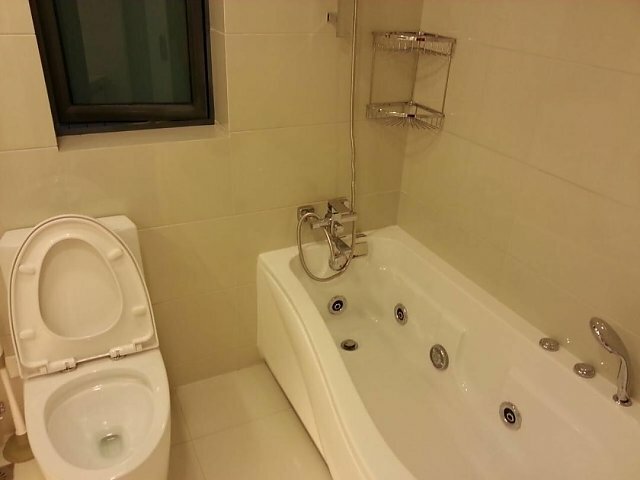 Full-size bathtub with Jacuzzi in the warm and clean bathroom. 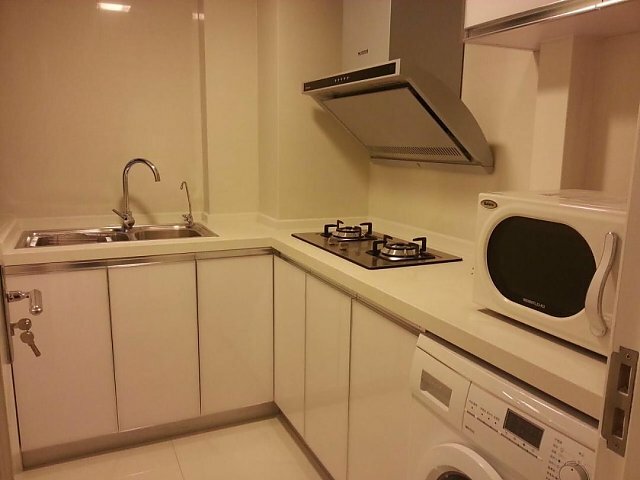 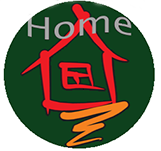 Home appliances comprise washing machine, microwave, refrigerator.